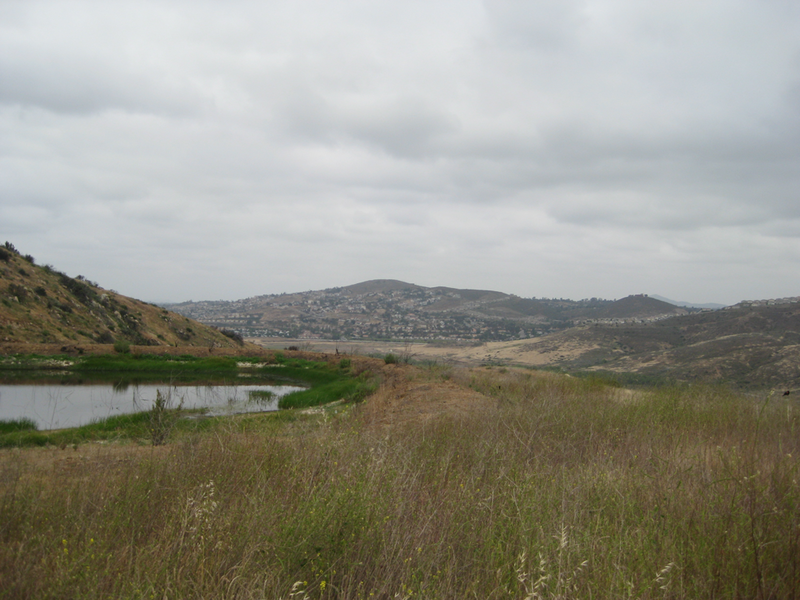 Length of Trail: Main trail 8 miles each way from Rancho San Diego (RSD) to Sweetwater Regional Park/Summit Campground in Bonita with various loop trails off the main trail. Staging Area: East: The staging area is located at the Sweetwater River Bridge, aka the Old Steele Bridge, on Singer Road, off Highway 94 in Rancho San Diego, opposite the Rancho San Diego Towne Center and the Cinema complex. There is very limited parking for trailers here and it is used as a staging area by hikers and cyclists as well. There are no facilities. 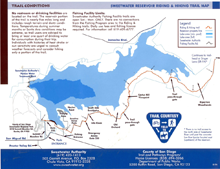 West: Alternatively, you can start at the Summit Campground, operated by the County of San Diego, 3219 Summit Meadow Road, Bonita, CA 91902, which is off San Miguel Road in Bonita. This has excellent facilities. There is parking and corrals for day use. It is also possible to camp at Summit Park with your horse. There are restroom and picnic facilities. Description of the trail from Summit Meadow Park. Water: There is no water at the Old Steele Bridge staging area. The river itself is restricted as it is a sensitive wildlife area. There is an equestrian bridge crossing the Sweetwater River about 1 mile west from Highway 94. There is water available at Summit Campground. Trail Conditions: For the most part, the trail is easy to follow. It is made up of fire roads with some single track trails. However, there are a couple of spots on the East/South side of Sweetwater River about 2 miles from Highway 94, after you pass the equestrian bridge which are positively challenging for horses in that they are steep and/or narrow and rocky. The fire road to the North/west of the Sweetwater River is a much easier trail and is a good trail to take in winter when other trails are impassable. This is a beautiful trail alongside the Sweetwater River. 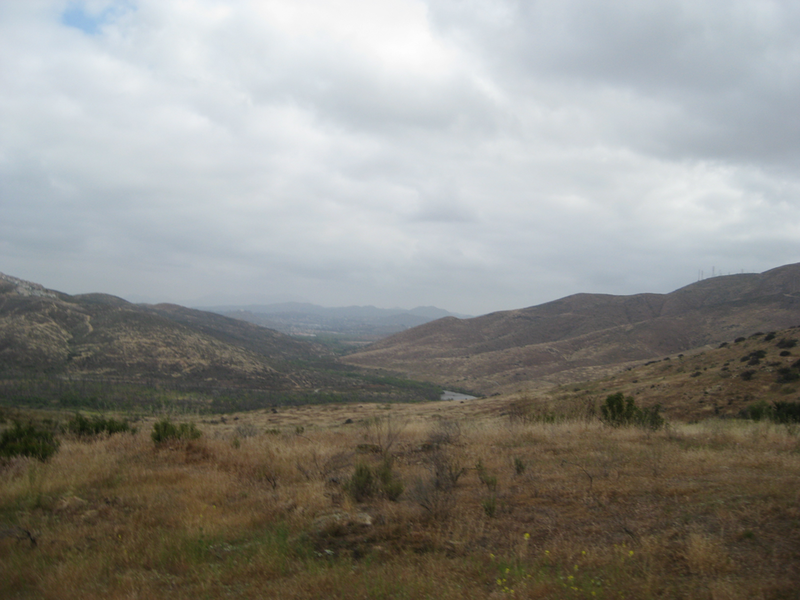 There are several sensitive species which inhabit the areas, including the endangered least Bell’s vireo, California gnatcatcher, arroyo southwestern toad and a number of indigenous plant and animal species. Riparian woodlands, coastal sage scrub, vernal pools and associated grasslands are among the natural habitats encountered along the trails. Trail Description: From Singer Road in Rancho San Diego, cross the Old Steele Bridge and follow the trail in a south/westerly direction beside the Sweetwater River. There are various side trails you can try. 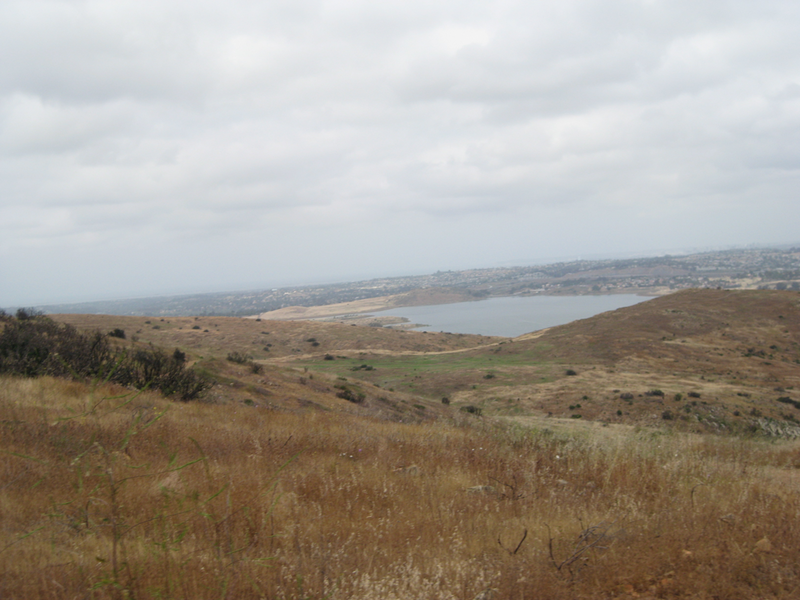 After about 6.5 miles you reach the Info Kiosk/aka Gazebo which has a splendid view of the Sweetwater Reservoir. Alternatively, from the Old Steele Bridge, you can continue along Singer Road, pass through a yellow gate on your left and follow the river on the north side for a couple of miles, until you reach a locked gate. After 1 mile, there is an equestrian bridge where you can cross the river and join the main trail. 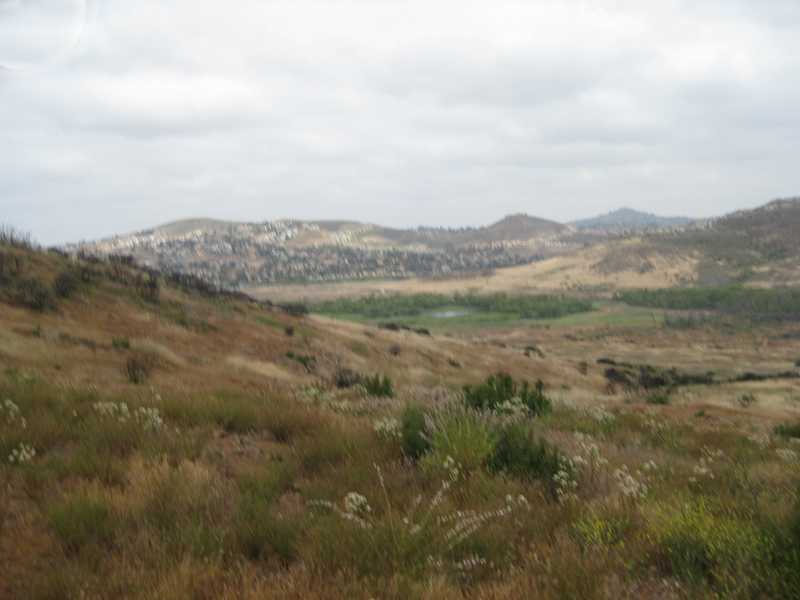 The trail from Summit Park is well marked and you travel in an easterly direction toward Rancho San Diego.